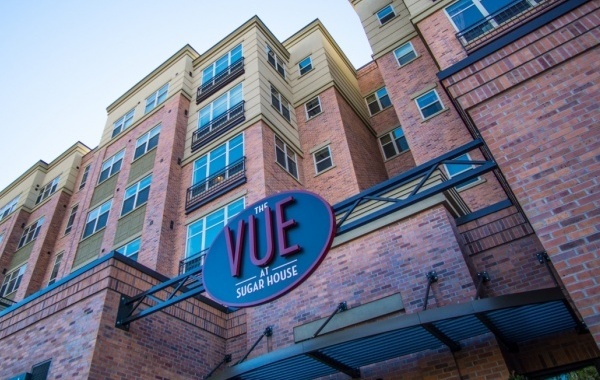 Sugarhouse Crossing is a mixed use development in the heart of Sugarhouse, UT. The property consists of over 200 apartments and 4 floors with 12-15 Retail shops and restaurants on the main level. Mereo installed a dedicated fiber circuit to support both residents and businesses in the development. Residents get immediate internet connectivity the day they move in. Additionally, Mereo and the building management planned ahead to allow for the retail shops and restaurants to be able to utilize part of the high speed connection. 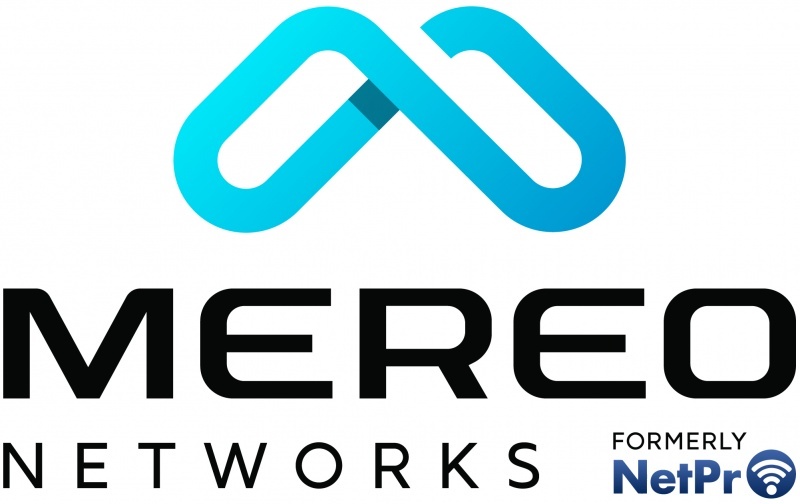 Mereo placed a dedicated fiber connection in the property allowing for the fastest internet speeds available. 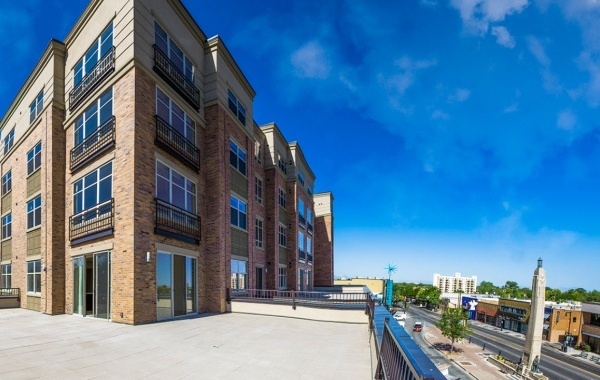 Additionally, the property is equipped with voice services from Mereo allowing retail tenants to activate business class Cisco phones and high speed fiber internet the day they move in. Mereo also installed a Microwave Wireless backup internet connection for redundancy that feeds from our towers located in downtown Salt Lake City.